Danny is on a work experience placement with a local newspaper, working with football journalist Anton Holt. Young sleuth Danny can tell that something is wrong within the England team – but what? 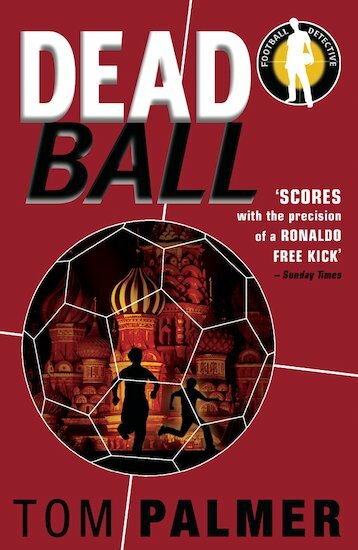 As he chases the story, he’s soon caught up among the ruthless criminals of the footballing underworld, racing through the dingy, dangerous backstreets of Moscow. A breakneck football thriller full of twists and turns. Draw football detective Danny Harte! Can you find all 32 countries in the Foul Play wordsearch? 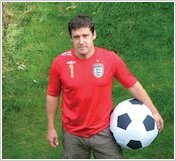 Use the space below to write your own ideas for Danny Harte’s next adventure.